Victim of a Scam or Fraud? If you have suffered a financial loss due to a scam or fraud, please contact your local law enforcement agency. 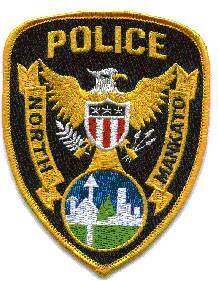 LOST & FOUND PROPERTY: Items lost or found in North Mankato are turned in at the Police Department. Lost & Found items can be claimed by stopping at the Police Department, 1001 Belgrade Avenue, or by calling (507) 625-4141 during normal business hours, Monday through Friday, 8 a.m. to 5 p.m., excluding holidays. 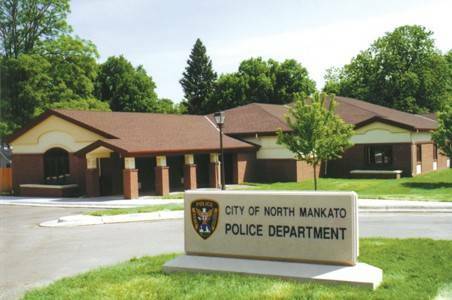 FINGERPRINTING: Fingerprinting services are available through the Nicollet County Jail and the Blue Earth County Jail.